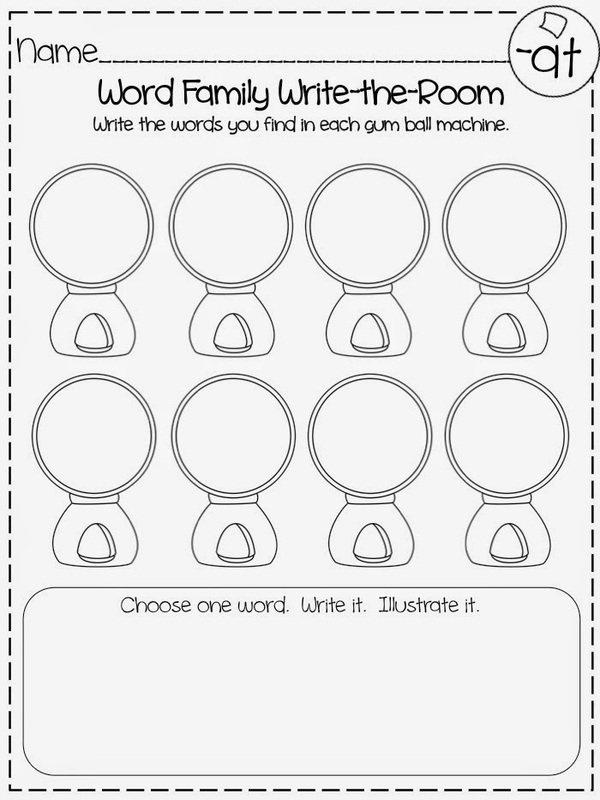 Classroom Freebies Too: Word Family Fun! 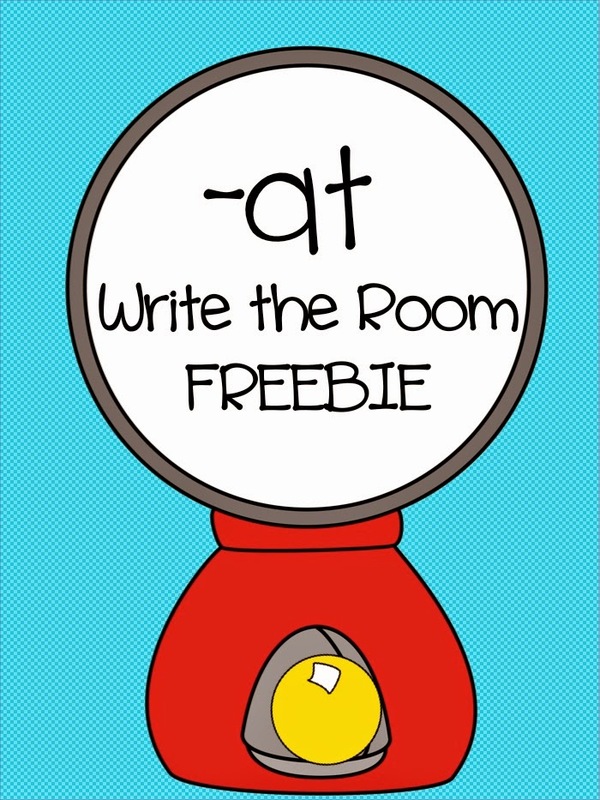 Do your students enjoy "write the room" activities? My kiddos always LOVED doing write the room!!! For young students, it's always a win-win when you can get them moving, having fun, AND learning. 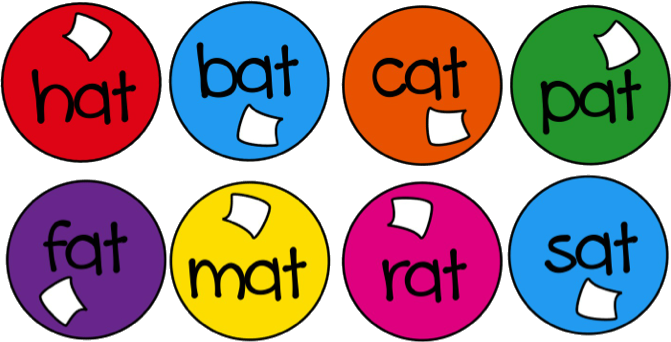 Here's a great FREEBIE that I created to help my students practice reading and writing words from the "-at family". To use, simply cut out the bubble gum "pieces" and place them around the room. Students will search the room for each word.....read each word....and then write each word on the recording sheet. Click below to download this freebie! I hope you and your students enjoy it!